The Jameson has been named our ''Anniversary Home'' in honor of Drees Home's 90th anniversary! This stunning 4 bedroom/4.5 bath home displays quality workmanship and exquisite upgrades. 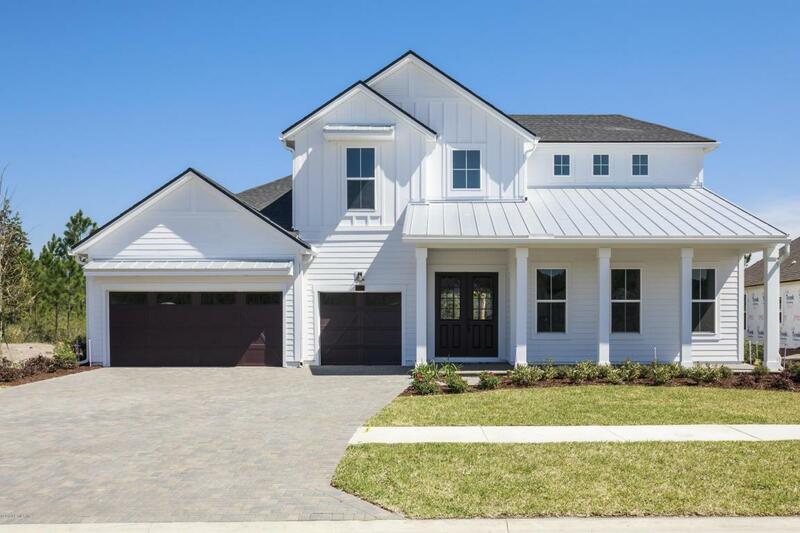 The beautiful first floor features the master bedroom, guest room, sunroom and study while the upstairs has an expansive game room, two large bedrooms and bathrooms. 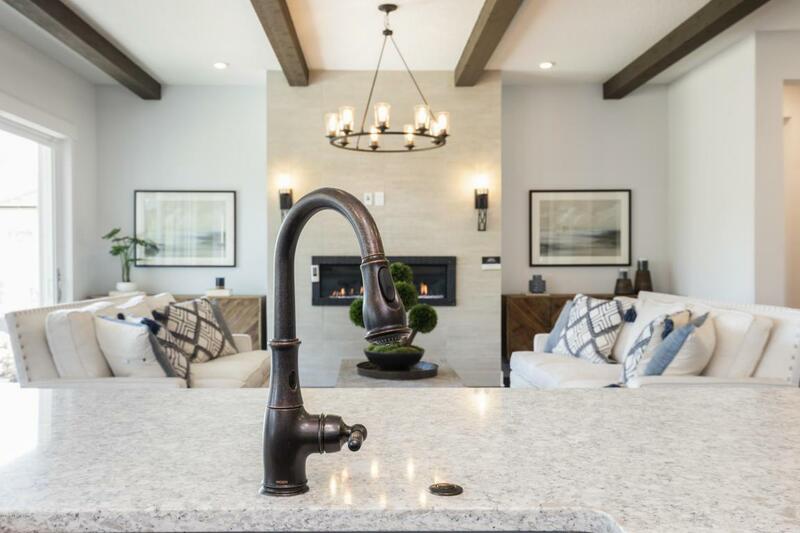 The gourmet kitchen features stainless steel appliances, apron sink and quartz counters while the family room has quad sliders that lead out onto the covered patio overlooking the preserve lot. Come visit our ''Anniversary House'' and help us celebrate our 90th year!